On this day in 1986 R.E.M. 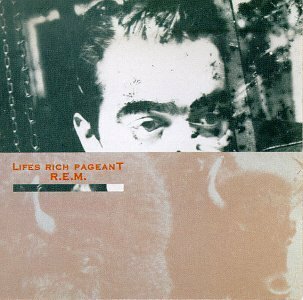 released their fourth album, Lifes Rich Pageant on I.R.S. Records. With the help of producer Don Gehman, they were hoping to make a more upbeat album than the previous, Fables of the Reconstruction. The entire record was recorded at Belmont Mall Studios in Belmont, Indiana.